When purchasing a home, you are faced with a multitude of decisions! The primary one is whether you are actually prepared to purchase a home. Locating the perfect home is not always an easy task, and obtaining a mortgage loan can be a complex and tiring process. 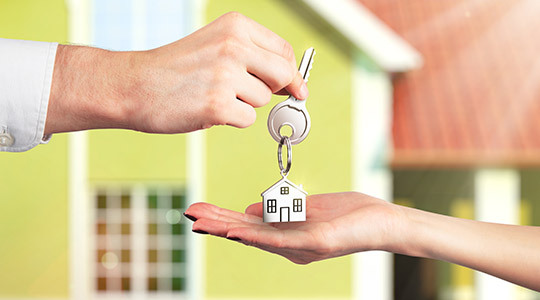 However, once you have the keys to your new home, it will make the process seem well worth the effort! As your licensed REALTOR®, I'll make the process of purchasing a home easier, more enjoyable, less time-consuming, and less expensive than if you undertook this challenge on your own. I will help you prepare so that sellers perceive you as a preferred buyer, help you locate and assess properties for sale that match your specifications, and help you through the myriad of details accompanying the actual purchase. 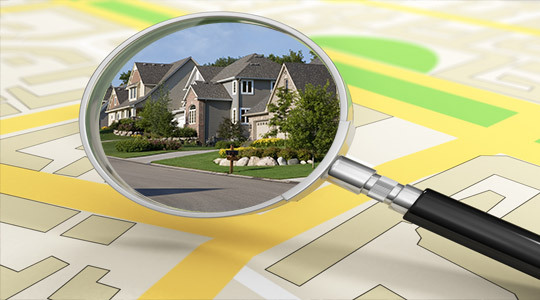 I stay up to date with the current homes on the market, and I know neighborhood values well, so I can help you determine which properties are fairly-priced and in good condition before you start your search. Once you have addressed the above needs, your next step in the purchasing process is to get pre-qualified with a mortgage company through a bank or mortgage broker. This is a crucial step in determining your budget and can help in a sellers' market when a pre-qualification is highly recommended. I can refer you to a mortgage professional that has an excellent reputation and track record for successfully acquiring loan approval for his/her clients. Using your criteria, I'll sign you up for my Your Home Finder program. 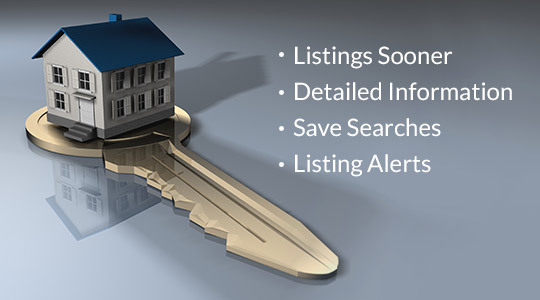 This system will email you as soon as properties that fit your wants and needs come onto the market. You'll get exclusive access to these homes before they become available on MLS for the general public. I will connect with other real estate agents to arrange for viewings of properties. Together we'll tour these homes, and I'll use my expertise to inform you about advantages and potential concerns of each property. Once you find your ideal home, I'll walk you step by step through the offer process and put together a contract of purchase and sale. Don't worry about all the legal language - I'll explain each point until you're comfortable signing off on your offer. I'll present your offer to the seller's agent and use my negotiating skills to get you the best deal. If your offer is accepted, we'll move on to completing the contract. There are many elements to this process, but I'll navigate you through each step. At this point, you'll also need a lawyer or a notary - I can refer you to an excellent one if you'd like. Once all is said and done, you'll be the proud owner of your new home! Time to celebrate! I would love to assist you in your home buying journey. Call 250-819-0502 or email aaronk@remax.net at any time to set up a no obligation appointment.